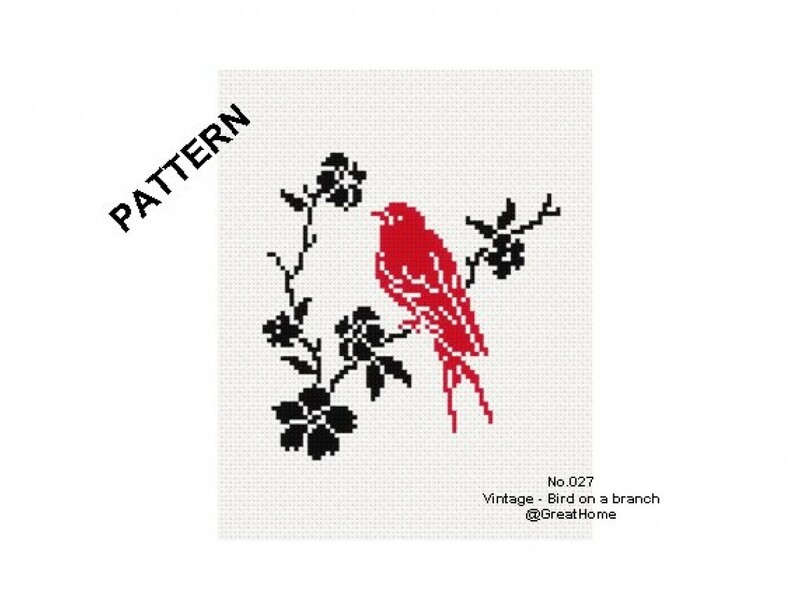 All cross stitch patterns can be customize on request. We love custom orders so don't hesitate to contact us . Antique pattern restored and adapted by me, stitch by stitch, to ease work with.